(WJBK) – Details regarding the funeral for a Wayne County Sheriff’s sergeant killed in a hit-and-run accident have been released. 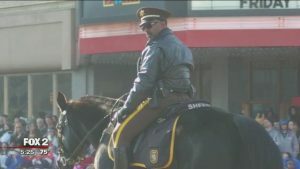 The public visitation for 55-year-old Sgt. Lee Smith will be from 3-8 p.m. Wednesday, Aug. 22 at Swanson Funeral Home, 14751 W. McNichols Road in Detroit. Call (313) 272-9000 for more information. Smith’s life was cut short on Tuesday while he was jogging on Hines Drive near Middlebelt. As the head of the county’s mounted unit, h was on his way home after feeding the police horses. He was struck by a car and killed. Two Good Samaritans saw Smith get hit and one attempted CPR while the other attempted to chase down the driver, who fled the scene. That driver, a 47-year-old man from Detroit, was arrested Thursday. 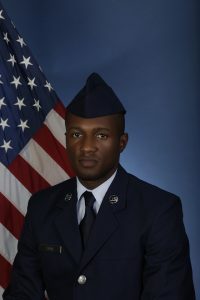 Smith was married and leaves behind a 28-year-old son. He was due to retire on October 1 after serving with the Wayne County Sheriff’s Department for more than 25 years. Police Officer Darren Weathers was killed in a vehicle crash on Michigan Avenue, near Clark Avenue. He was participating in a surveillance training exercise when his vehicle collided with another before striking a utility pole. 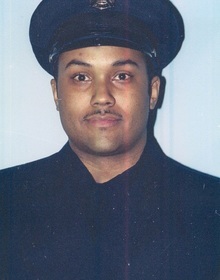 Officer Weathers was transported to Henry Ford Hospital where he succumbed to his injuries. 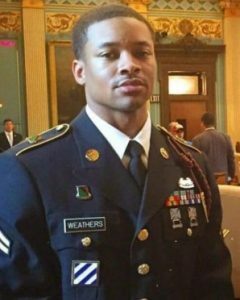 Officer Weathers was a U.S. military veteran and had served with the Detroit Police Department for almost two years. He is survived by his wife and daughter. old and on leave from the fire department due to a prolonged disability, but was planning to return in March after physical therapy. Castone’s is remembered as a great firefighter and community servant who once saved a badly burned baby and then donated his own skin to help him. Castone’s wife, Laura, said he gave the gift of life after his death and donated his skin, tissue and organs. Glenn, a Detroit police officer, was tragically shot in the line of duty. After fighting hard for about a week, Glenn passed away on Sunday, Jan. 28th. Glenn was just 25 years old, and is survived by a nine-month old son Eli and his girlfriend, Emily, of nine years. “He fought a good fight. He is truly what we call one of Detroit’s finest. He is what we call an American hero. 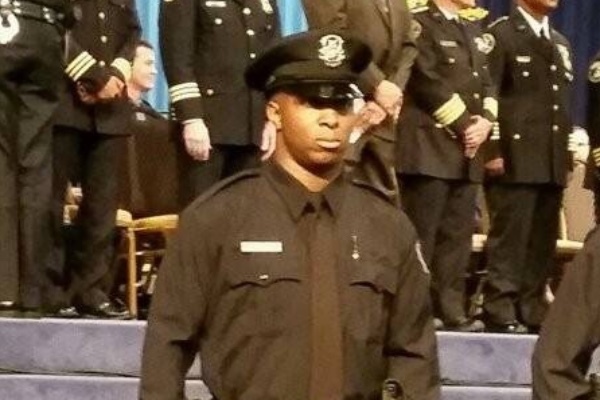 He did what we expect each and every officer to do: Go out and serve this community with distinction and honor.” – Detroit Police Chief James Craig. They dedicate their lives to making life better for the rest of us. They get no recognition, no parades, no fortune or fame. Why do it? Because “Greater love hath no man than this, that he would lay down his life for his friend”. They do it out of love. Here’s to Detroit’s Hometown Heroes.